Amir Motlagh's feature film THREE WORLDS is available now to stream and buy on Vimeo On Demand worldwide. The Vimeo launch is a soft launch, with bigger platforms coming very soon. 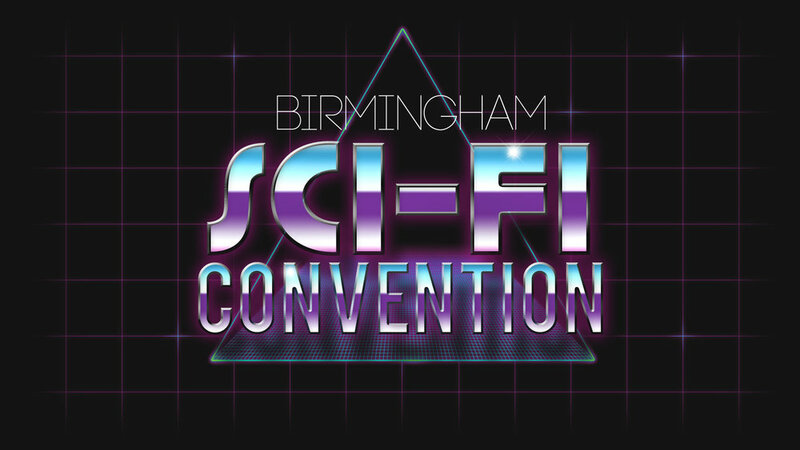 Mirs has one track featured in the eclectic soundtrack. The score was composed by Julian DW Brink. Amir Motlagh's feature film THREE WORLDS is live for Pre-Order! Amir Motlagh's feature film "Three Worlds" comes out on limited release, Sept 7th, 2018 followed by a wider release in late September. Pre-Orders are live & you can grab it at the better rate now below. The film features the Mirs track, Moonlighting Mission Man, along with music from LA's KidGusto, and Frances, 1982paris. The complete score was composed by Julian DW Brink and releases on all digital platforms Sept 14th. Amir Motlagh's minimalist arthouse feature film about modern relationships and technology released on Amazon Prime US (UK). Free to Amazon Prime subscribers, $2.99 to rent, $9.99 to buy for regular customers. For international audiences or anyone who prefers a DRM free experience, the film is available on Vimeo On Demand for $2.00 USD equivalent to stream, $7.00 to buy. MIRS features one track on the soundtrack, "Hafiz Drinks from the Cup of Time V1". Episode 54 of the Zebras in America podcast hosted by Pinnland Empire (Marcus Pinn & Scott Thorough) features an interview with our creator, Amir Motlagh. Listen in as we discuss MIRS, two new feature films slated for release in 2018 (MAN + THREE WORLDS) and a host of other things. MIRS music is embedded subliminally in both films. MIRS is featured in two new films (MAN + Three Worlds) that preview in Chicago April 21st. 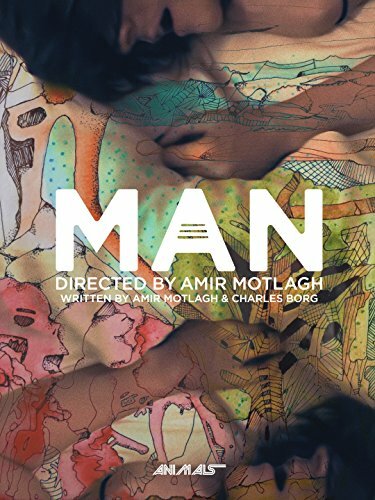 MIRS has two tracks featured in the upcoming feature films, MAN & Three Worlds that screen as an Amir Motlagh double feature preview screening in Chicago 4/21 at 6pm. The show is hosted by Chicago Filmmakers. Other music artists featured in the films include LA's Kid Gusto, France's 1982paris and Chicago's Stephen Holliger (Swim Ignorant Fire) who also sound designed both pictures. The score of Three Worlds was composed by Julian DW Brink, and it is an incredible score. MIRS has an original composition in the upcoming feature film project, MAN This is the first available teaser trailer. Most of the music was done by Chicago based sound engineer/musician Stephen Holliger and it's absolutely terrific. Click here for the current landing page, or here for the IMDB profile. Official premiere of our visual single for "Moonlighting Mission Man"
It's finally here. Our latest work in support of the single, "Moonlighting MIssion Man" transposed into a standalone film titled, "what do you know of water's worth while standing on the banks of the euphrates".